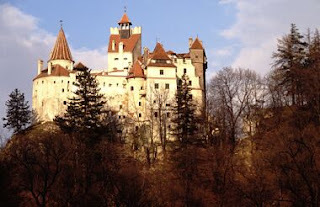 What Do Natural Resources Have To Do With Transylvania? What do all these pictures have in common? 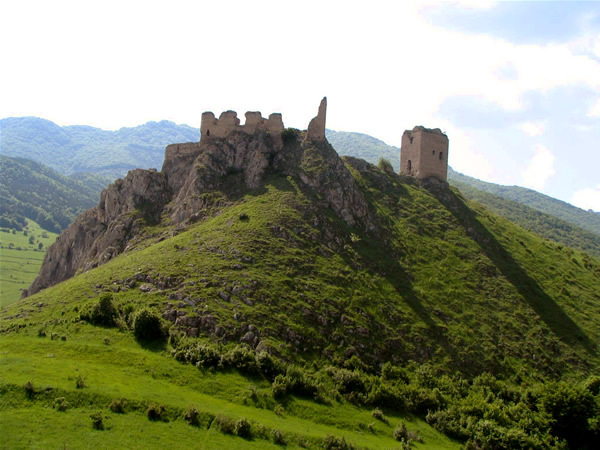 Yes they show castles, but what do you see around these castles? Natural forests, and plains. Plant and other things which were used when people built these castles and fortresses. Some are legendary in their own right and others are now a part of the ever growing plains and terrain of the area. 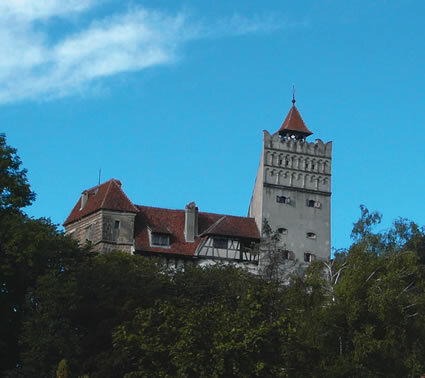 Transylvania had and still has a lot of natural resources and it is an important part to the Romanian economy. Not only does it provide tourism, but it has resources such as oil, and various other metals, gold, and copper. These are valuable to the people of Romania and this is why it make Transylvania so important.